We are BUILDING. 711 MLK Blvd. is the site of our current build. The Dozier Family (Mother, Father and 5 Children) will be the homeowners of this four bedroom/two bath, 1400 sq ft safe, decent, affordable home. Help Build It! We build most Saturdays (8:30 am to 2:00pm) and Wednesdays (8:30am to 12:30pm). 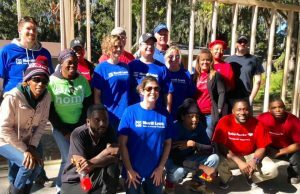 To sign up CLICK HERE, call 912-265-7455 or email volunteer@habitatglynncounty.org. 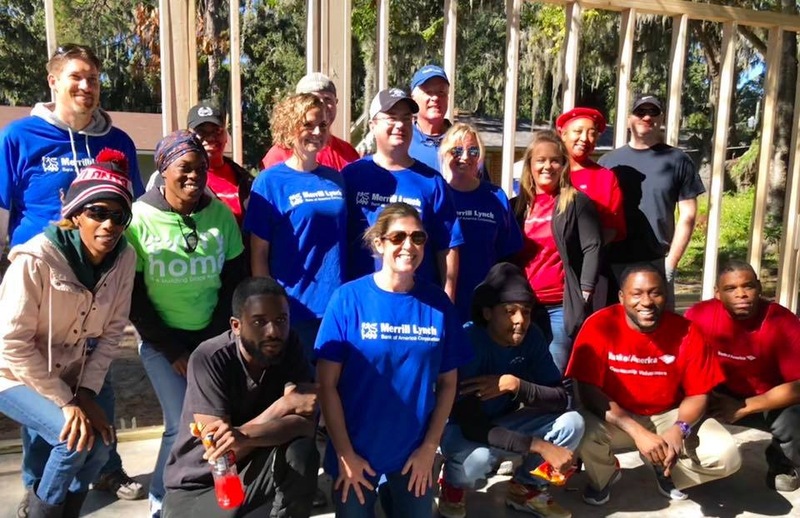 "To collaborate with others in Brunswick and Glynn County, GA to replace unsafe, substandard or overcrowded residences and vacant, abandoned lots with safe and decent affordable homes for the low-income households who have no other hope for home ownership." Experience the great rewards in helping your fellow man!